Phous y Construction and Development Public Company (PCD) signed a Memorandum of Understanding with Lanexang Securities Public Company to appoint them as lead-underwriter for its initial public offering (IPO). 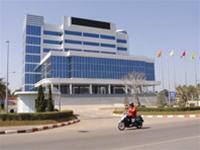 Mengly J. Quach Holdings (MJH), an umbrella for companies engaged in education, health care, food, media and financial services, is undergoing a restructuring and audit, and plans to spin off of its core educational arm ahead of a possible listing on the Cambodian stock exchange, the firm’s eponymous founder and chairman said. Local hardware chain Souvanny Home Centre Public Company is launching its initial public offering (IPO) today to list on the Lao Securities Exchange (L SX). The Souvanny Home Centre Public Company is taking to the road to advertise its initial public offering (IPO) before listing on the Lao Securities Exchange (LSX) next month. Souvanny Home Centre Public Company announced last Friday that it has submitted initial public offering (IPO) documents with the Lao Securities Commission Office (LSCO) , signaling its intention to make 25 million shares available to the public through the Lao Securities Exchange (LSX). Following the antitrust authorities' approval, on January 5 the Bosch Group completed its acquisition of Siemens's 50 percent share in BSH Bosch und Siemens Hausgeräte GmbH. Large numbers of local and foreign businesspeople in the provinces of Luang Prabang, Savannakhet and Champassak have shown interest in buying shares in Petroleum Trading Lao Public Company (PTL). Petroleum Trading Lao Co. Ltd (PetroTrade) has filed the regulatory application documents with the Lao Securities Commission Office (LSCO) to offer 60 million shares in an Initial Public Offering (IPO) to raise capital for expansion of its service station network in the country. 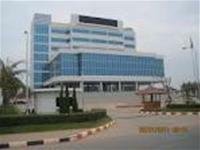 Investors who are anticipating buying shares in Enterprise of Telecommunications Lao will have to wait a little longer as the management is still unable to give an exact timeframe for the Initial Public Offering (IPO). 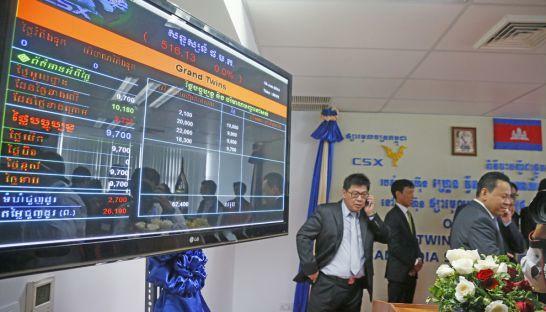 The low trading volume of stocks in the Lao Securities Exchange will not be an issue for new companies wishing to issue Initial Public Offerings (IPOs), according to a senior economist.